Space rocker Starset has announced a deluxe edition of their popular 2017 album, “Vessels.” The collection, simply called “Vessels 2.0,” will hit stores on Sept. 28. “Vessels 2.0” will feature 24 tracks, including the original album and reworked songs, remixes and acoustic versions of songs. The band has already released a new version of the Vessels song “Bringing It Down” now on digital outlets. 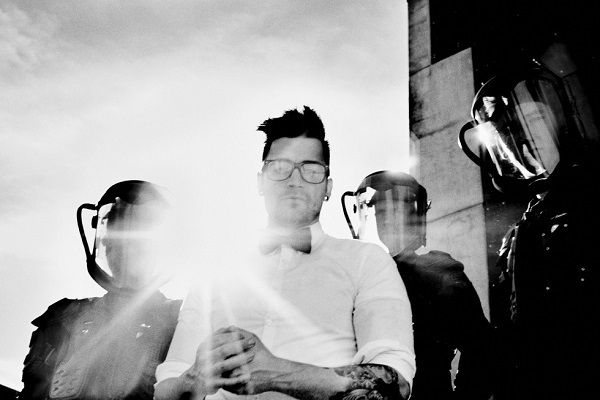 “Vessels,” the 2017 full-length album from Starset, spawned the hit rock singles “Monster” and “Satellite.” The guys haven’t announced any details on the follow-up to the set yet.